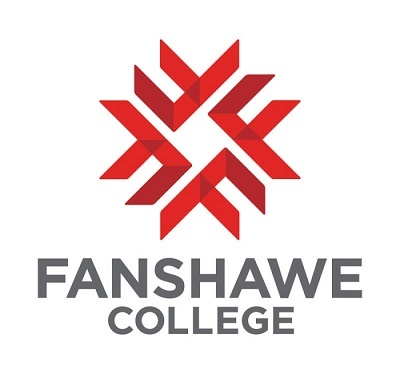 Fanshawe College is in preliminary talks with the Avon Maitland District School Board regarding a course for Educational Assistants. Associate Dean John Mombourquette said the goal would be to help the board address the current shortage of Education Assistants. “Fanshawe will be having an education assistant diploma program that will be offered in 2020 that we’re hoping to be able to offer through Huron-Bruce regional sites,” he said. Mombourquette said there are discussions around staffing cuts as a result of the provincial budget, but special needs are not going away, and supports are needed in the classroom. “People need those supports within the classroom and certainly both Avon Maitland and Huron-Perth Catholic want the best-trained people that they can have,” he said. The online diploma program would be delivered through Huron-Perth-and-Bruce regional sites.